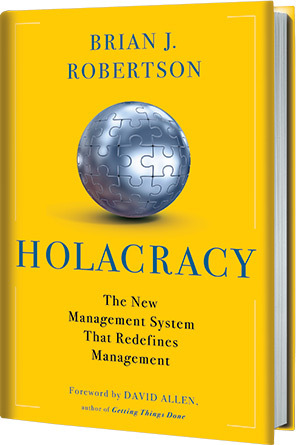 Brian J. Robertson created Holacracy and founded HolacracyOne, the organization that is training people and companies all over the world in this new system. Robertson had previously launched a successful software company, where he first introduced the principles that would become Holacracy, making him not just a management theorist, but someone who has successfully implemented a holacracy-powered organization. He lives in Philadelphia. 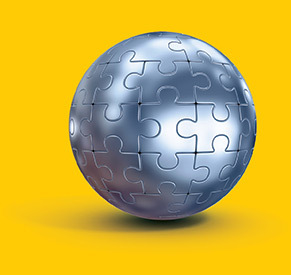 Enter your email address to receive news and updates about Holacracy. We'll send you the first chapter of the book as soon as it is available!